Coffee! Is there anything it can't do? We've already seen it linked to dropped rates of breast and prostate cancer, and now it seems to guard against skin cancer too. Want to stay healthy and cancer-free? Have some coffee, chocolate, and wine. Coffee now doubleplusgood! Also, it prevents cancer. Okay, to be fair, it's caffeine that's the cause this time. Red Bull, tea, black black gum, you're all in on this one. We've actually known for a little while that ingesting caffeine can help prevent squamous cell carcinoma, but it hasn't really been understood how — until now. 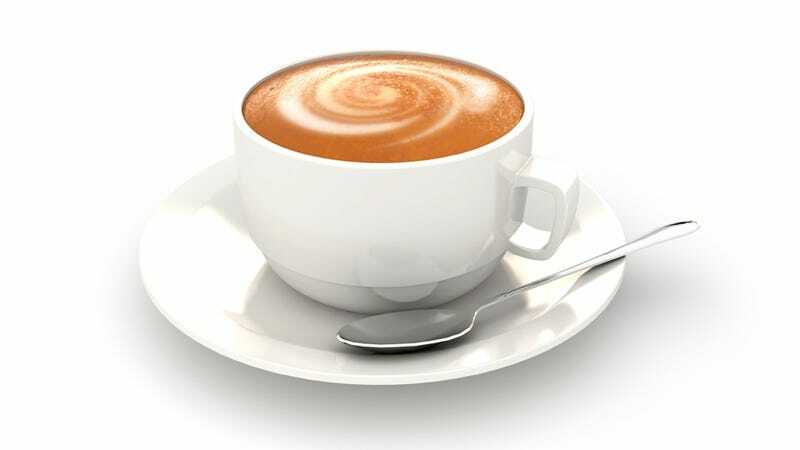 Caffeine, it seems, inhibits ataxia telangiectasia and Rad3-related enzyme — better known as ATR. When this enzyme is out of the way, DNA-damaged cells are far more likely to die. Rather than slathering mice in caffeine in order to pick apart if this was the reason, researchers bred a mouse with significantly diminished ATR function in their skin, and put them in an intense UV environment. Compared to their normal cousins, they remained tumor-free for significantly longer, and had fewer tumors when they did develop. The benefit is prophylactic; researchers believe the ATR inhibition is useful for preventing cancer from forming.